After a long search, to try and attract a national coffee shop chain, Hackney have finally secured the offer of a Starbucks franchise to operate out of the new Dalston Square Library. 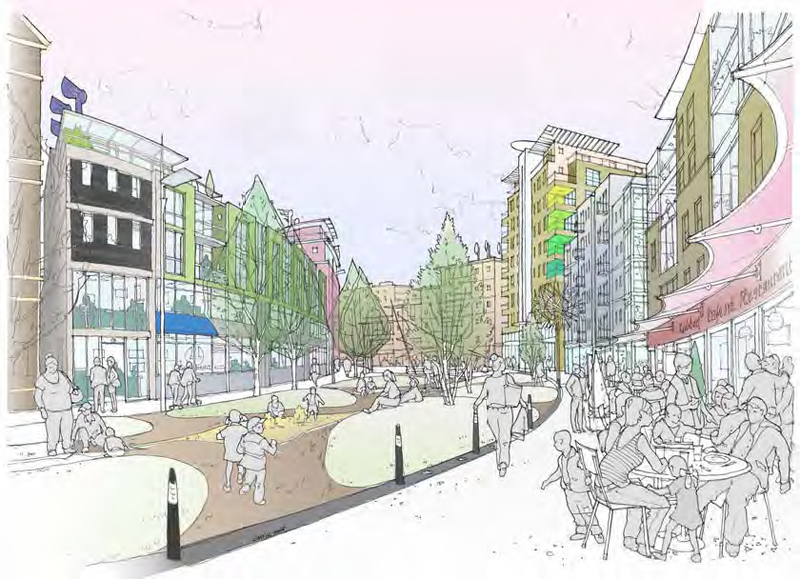 A report to Hackney's Cabinet recommends acceptance because it " will assist in providing a sense of place for the new Dalston Town Square... and will be beneficial for local economic development." Hackney's move follows conventional political thinking. 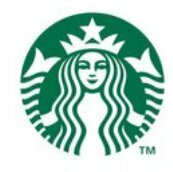 Former Labour Minster, Margaret Hodge, was impressed by the ideas of Starbucks' UK MD Darcy Willson-Rymer, who argued that the best way to save libraries is to put coffee shops in them, as Starbucks have all over the US. Hodge cited the head of Norwich libraries as a success story. "She has reversed the national footfall trend. She said that if she's ever stuck for an idea on how to run libraries, she visits Tesco." Hackney's decision does not go as far as some, like Croydon, which considered wholesale privatisation of libraries by their sale to Starbuck's USA partners LSSI. Hackney say that the café operator will be permitted to locate tables, chairs and umbrellas within part of the public square outside the front of the café space. Unfortunately, as Hackney's Environmental Consultants advised before Dalston Square was built, the limited sunlight and high wind speeds (the canyon effect) created by the new towerblocks will not make Dalston Square generally suitable for sitting out. Still, it'll be the place to go if you want the froth blown off your capuccino and, furthermore, Hackney is one step closer to achieving its vision. 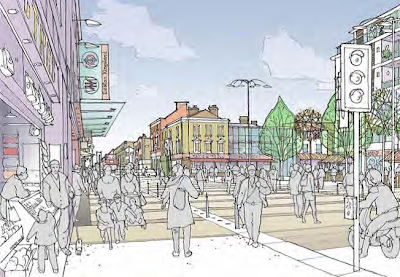 The Council has published its new Dalston Area Action Plan (DAAP). You can read it here. From now until Thursday 3 November (4pm) you can make representations to the Council on the amended DAAP. In due course your representations will be considered by a government Planning Inspector before the DAAP is formally approved. Make a difference. Speak up - don't miss the deadline! 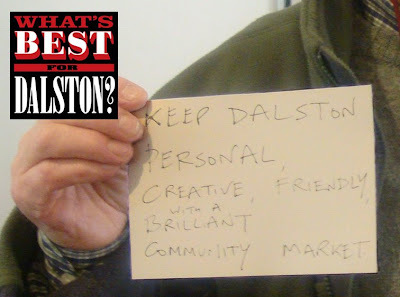 In May 2009 OPEN Dalston organised an exhibition and public consultation in response to the Council's proposed Masterplan for Dalston. We incorporated the views expressed by local people in our submission to the Council. The Council says it listened to the community when amending its plan. The DAAP also states that the Council's own resources and land ownership is insufficient to implement the changes it wants to make to our public spaces and so these are dependant upon the financial contributions which private landowners are required to make when they are granted planning permission for development (Section 106 money). Development of 'opportunity sites' is therefore encouraged by the DAAP. 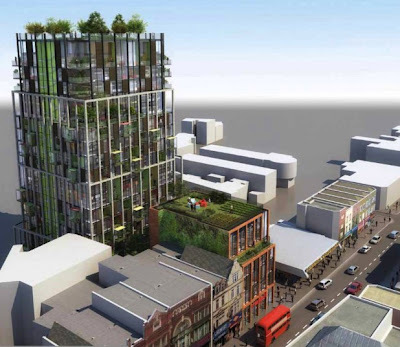 Two Dalston sites are identified for major development with tall buildings. What effect will the new tower have on the setting of this most picturesque group of buildings next door to it on the high street? 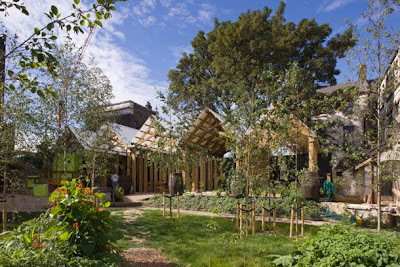 The Eastern Curve garden is Dalston's only green haven in a dense urban environment.The DAAP states that the garden is only a temporary use which is awaiting re-development of the shopping centre. The DAAP promotes the 'conservation led regeneration' of Dalston Lane's Georgian terraces. The Council plans to sell all its houses to a developer, and turn the existing shopkeepers' upper floors into flats, to make the scheme pay for itself. Will the existing businesses survive? 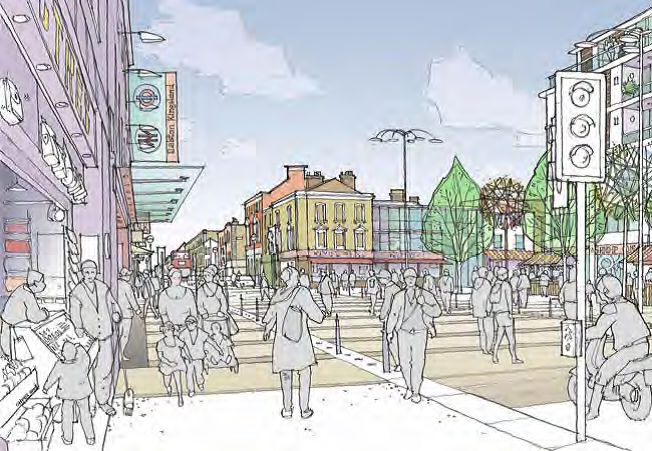 These are just some of the proposals set out in the Dalston Area Action plan. The amended DAAP will influence decisions on planning applications until the final version is set in stone by the government Planning Inspector. Don't miss the chance to make your views known before the consultation closes on 3rd November. To comment on the DAAP you must complete a Representation Form. They are available at your local library. Alternatively complete the online Form here or download the Form here and email it to ldf@hackney.gov.uk (putting 'Dalston Rep' on the subject line) or post it to Freepost RSLH-ARTC-GXRA, Spatial Planning, 2 Hillman Street, E8 1FB.